Who runs the world? Millennials! Millennials are the main topic of many discussions lately, including their current obsession with cosmetic treatments in Miami. Millennials are always on the hunt for that flawless “Let Me Take A Selfie” look — and when the camera is that close up and personal, no skin shall be loose nor wrinkle be seen, and most importantly, no filter shall be needed. Injectables were once most popular among older generations who were looking to reverse the effects of aging and restore youthfulness to their skin. Now, this trend has caught on with the younger generations, who, rather than let nature take its course, instead opt to stop it in its path. Injectable treatments can decrease, and pretty much eliminate, all signs of aging — wrinkles, fine lines, sagging skin, etc. — and increase the bright, beautiful glow that everyone knows and loves about a youthful face. Pop culture and social media may be to blame for this trend, specifically celebrities like the Kardashians. Between Kim Kardashian’s Snapchats from the office plastic surgeon Dr. Simon Ourian (which helped shoot him to stardom) to Kylie Jenner’s lip injections and hugely successful cosmetic product line, and everything in between, the Kardashians have an incredibly large influence over the social media world, which is mostly comprised of millennials. From Botox and Restylane to Juvederm and DySport, these treatments are becoming the norm for those born between the early 1980’s and early 2000’s. What these millennials are latching on to is the fact that proactive aesthetic care is in style, and it’s all about prevention, rather than treatment. This Instagram-obsessed generation is preoccupied with self-care, taking every preventative measure available to keep their skin glowing. Skincare regimens are no stranger to millennials. They aren’t looking for a quick fix — they want products that work to improve skin health over time. Millennials are stocking up on the everyday basics like cleansers, moisturizers, face masks, lip treatments and exfoliators, but they are also looking long term and wearing high SPF sunscreen, as well as making regular appointments with their dermatologist for things like Botox, fillers, peels and laser treatments. While millennials are hellbent on being on trend, they’re also very well aware of cost, and tend to seek out the most wallet-friendly options. 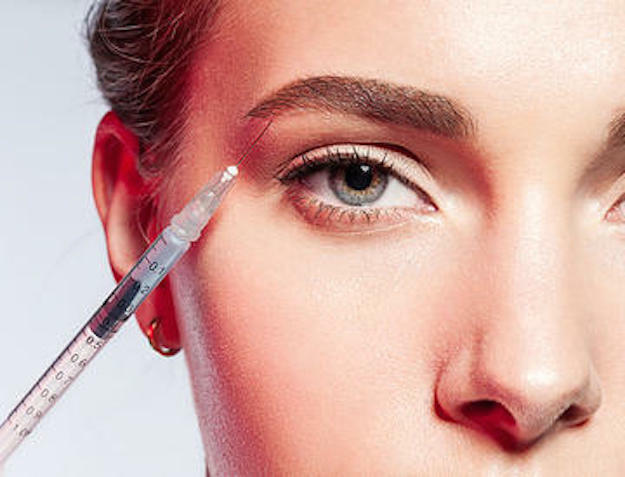 Injectables are a cost-effective way to “get work done,” which is why so many people in this age group have fallen in love with these cosmetic treatments. This is also why people in this age group would benefit the most from joining CosmeticPerks, the feel-and-look-good-without-breaking-the-bank kind of club that will make millennials in Miami feel and look like a million bucks — without having to spend it. Membership has its perks — exclusive discounts and deals, access to the best board-certified doctors, licensed cosmetic providers, and a chance to experience the highest quality in treatments and services. What are you waiting for? Don’t leave this perk behind. Contact us today to register!